The author resources in this stash will help you find the right names for your books and pick character names. Free app creates character names with just a roll of the dice! 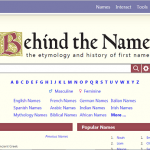 Behind the Name’s random name generator allows you to create multiple combinations of thousands of names by gender and etymology. 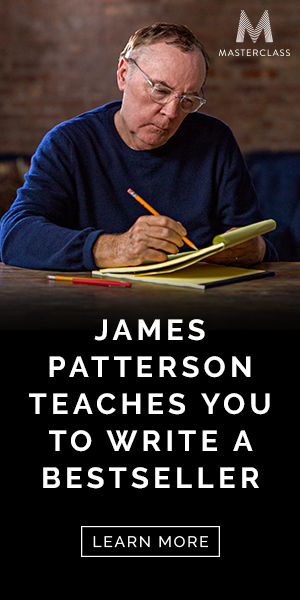 Does exactly what the name implies – and then some! 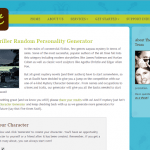 Duolit’s mystery and thriller generator will create an entire character personality profile for you. 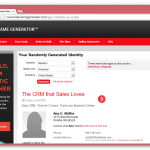 Collection of various name generators built specifically for different genres. App created to quickly create and generate any combination of names. Available for Android devices. Duolit’s young adult generator will generate a name and entire character profile for your writing needs.